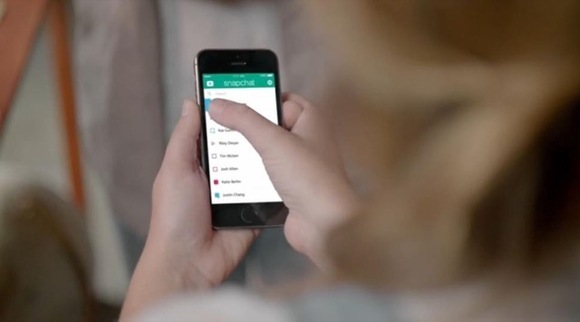 Is SnapCash a Good Option for Small Businesses? SnapChat, the popular self-destructing messaging app, recently partnered with Square to launch SnapCash, a way to send money through the app. As of now, it’s only available in the US, but when it comes to the UK, should you use it for your small business? There are loads of different mobile payment options, and SnapCash looks to be a promising one. But a closer look at it brings up a few worrying points. First of all, the payments that go through SnapCash are processed by Square, which means Square’s 2.75% processing fee applies. I wasn’t able to find out if there’s a SnapChat fee on top of that, but even so—it doesn’t beat our 2.65% + 20p, especially on larger payments like the ones you’ll be processing if you’re a small business owner. Second, SnapChat hasn’t proven to be the most secure service in the world. A security breach last year resulted in information from 4.6 million users being leaked to the internet and made publicly available. While Square is probably the one storing your debit card information, you wouldn’t want a company with a history of sub-par security anywhere near your finances, would you? And, finally, SnapCash, like so many other mobile payment solutions, just lets you pay and get paid. It doesn’t help you manage your schedule, tell you how your business is doing, or help keep your accounts organised. SmartTrade does all of those things. So, when SnapCash finally makes it to the UK, should you use it as a small business mobile payment solution? No.